In my review of Life of Pi five months ago, I spoke about the difficulties of adaptation and the snobbery associated with film versions of celebrated works of literature. This becomes all the more magnified when we combine F. Scott Fitzgerald, one of the great American novelists, with Baz Luhrmann, one of the world's most divisive filmmakers. 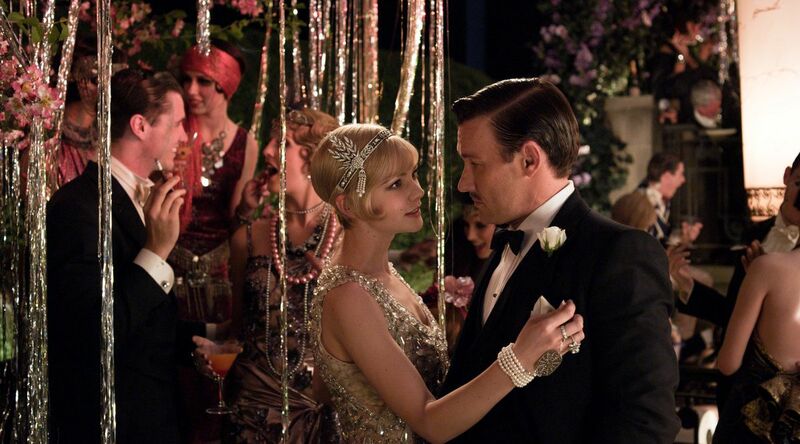 But while The Great Gatsby may not quite be great, it is a great deal better than many would have us believe. Like all of Luhrmann's films, appreciating Gatsby requires at least some understanding of his style and intentions. 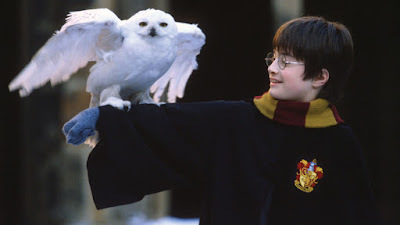 Many of the common criticisms of his work stem from misplaced expectations, with people reprimanding him for consciously emphasising things he never intended. 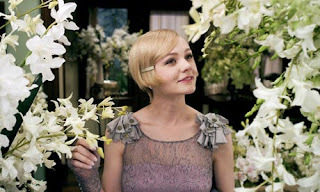 Many will dismiss this film as flashy, shallow or over-the-top, but to do so would greatly underestimate the unique qualities that Luhrmann brings, which set the film apart from many more conventional adaptations. Luhrmann has always been more interested in drawing comparisons between different themes and cultures than he has ever been in historical fidelity. He never settles for realism as a substitute for storytelling, and frequently bend the rules of reality to make a point. Take Gatsby's car as an example. Any historian or mechanic will tell you that no car in the 1920s could possibly drive that fast - but it doesn't matter. Luhrmann is using it to make a point about Gatsby as a person, using it to represent his affluence, his individuality and the danger that surrounds him. 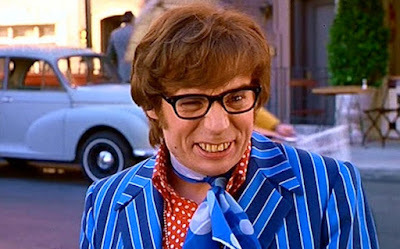 It's therefore fair to say that this film is not one for purists of period detail. While many of the novel's most famous moments are replicated (including the famous shirts scene), Luhrmann makes no attempt to ground every second in the 1920s. This is clearly seen in the soundtrack, arranged by Jay-Z and featuring a Jack White cover of U2's 'Love Is Blindness' during the car crash. 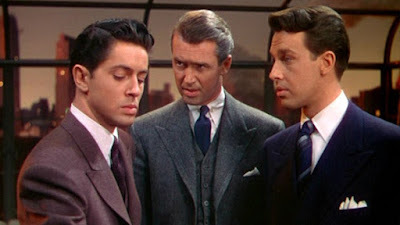 Merely capturing a period is not a sign of substance, and there is a lot of substance in amongst the show-stopping fun. As with Moulin Rouge!, Luhrmann is drawing a parallel between two different periods of Western history, illuminating similarities with the past in order to provoke discussion about the present. In Moulin Rouge! he compared the Bohemian culture of the 1890s with the rave culture of the 1990s, highlighting the similar levels of drug abuse, sexual freedom and potential levels of heartbreak. Christian's reaction at Satine's sudden death from tuberculosis reflects the anguish of anyone who lost their friend to an ecstasy overdose or other such tragedy. In this case, Luhrmann contrasts the Roaring Twenties that Gatsby inhabits with our world before the collapse of Lehmann Brothers. 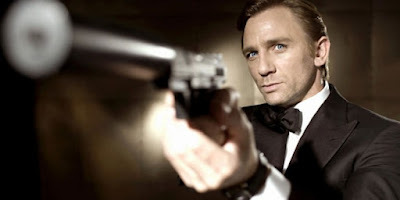 The characters operate in a world in which traditional boundaries (whether moral or regulatory) no longer have any power, meaning or relevance. Hedonism and financial prosperity go hand in hand, and it doesn't matter where the money comes from so long as it ends up in the right places. This is truly akin to the world Professor Millar described in Britannia Hospital as "a tiny minority indulg[ing] themselves in absurd and extravagant luxuries!". There's no denying that Luhrmann knows how to shoot a party. 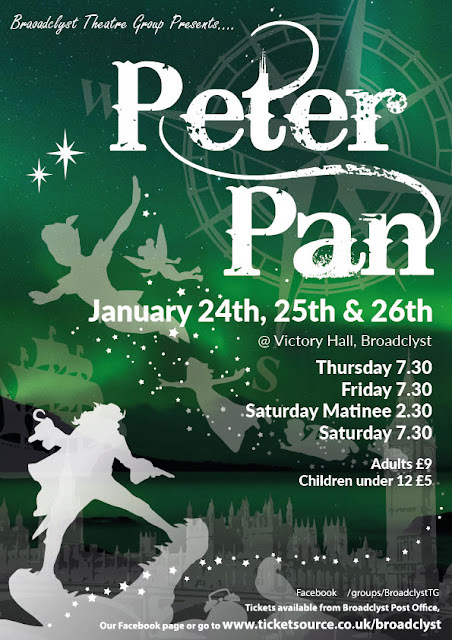 The parties at Gatsby's mansion are even more elaborate and chaotic than the dance floor antics in Moulin Rouge!, with impeccable choreography and a constant need for the next act to one-up its predecessor. 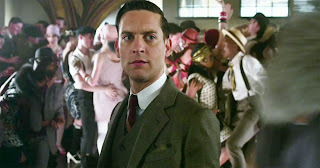 Both Christian and Nick Carraway are caught in the middle of a maelstrom, and so the same principle applies with regards to the editing of these parties. 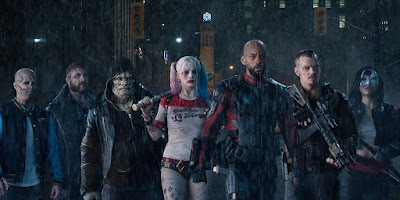 Luhrmann intends to confuse and deprive you of the full picture, putting you in the shoes of impressionable young men whose minds are truly being blown. The Great Gatsby is emphatically about money, using each of the main characters to make a point about different kinds of wealth. Tom represents landed or old money, treating his future wife like another one of his sporting trophies. Nick is technically a member of the nouveau riche, working as he does in the stock exchange, but Tom tolerates him because he seems honourable - though their friendship is based many on pity and a shared interest in certain, allowable kinds of indulgence. Gatsby's wealth, with its mysterious and sudden origins, threatens Tom's ethic of hard work, good sportsmanship, and above all knowing one's place. Gatsby's recurring remark, "old sport", has a ring of mockery to it, which only gets louder as we discover more about his humble beginnings. In the middle of these are the two women, one a charming parasite, the other an innocent with a voice like money. Daisy may be part of Tom's world, but she allows her head to be ruled by her heart, and its many conflicting decisions make her impossibly impulsive. As much as it captures the excess of 1920s America, the film avoids falling into the Scarface trap of accidentally celebrating it. On the contrary, Luhrmann uses the indulgence of the characters to draw out the novel's comments about deification and the pursuit of empty gods. Both Daisy and money are deified in the characters' eyes, with neither Tom nor Gatsby being able to see any fault in her. They devote their lives to satisfying both gods through material offerings, Tom by legitimate means, Gatsby by illegal ones. But of course, Daisy isn't perfect, and as both characters realise this their lives steadily crumble, with one being murdered and the other leaving his estate. 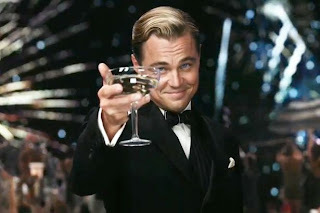 The performances in The Great Gatsby are largely excellent. 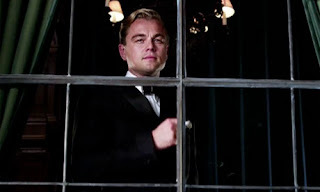 Leonardo di Caprio is brilliant in the central role, exuding the intriguing confidence of Gatsby, but also doing well to highlight his obsessions and insecurities. 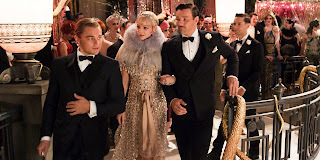 Joel Edgerton is deeply intimidating as Tom, contrasting his aggressive physical presence with Gatsby's flamboyance and laid-back demeanour. Carey Mulligan understands that her character is meant to be unlikeable, and she holds our attention by playing Daisy's reactions with unerring honesty. Even Toby Maguire makes the best of arguably the weakest role, resisting the urge to just play gormless in every shot. 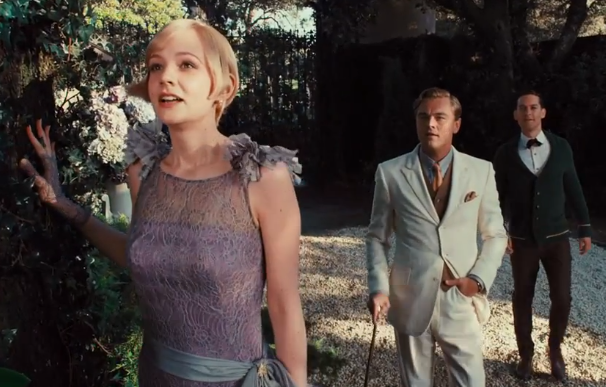 Like Luhrmann's other films, The Great Gatsby is awash with references to other heady works of cinema. 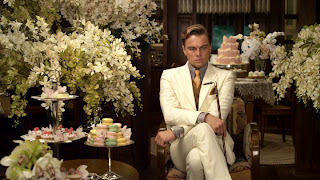 Gatsby's death has a real similarity to the ending of Scarface, right down to di Caprio's fall into the swimming pool. The parties drew on the elaborate dance sequences of Busby Berkeley, which also inspired the opening of Temple of Doom. And much of the film reflects the jaded cynicism of Chinatown, though the car crash is nothing like as earth-shattering as the final four minutes of Polanski's film. 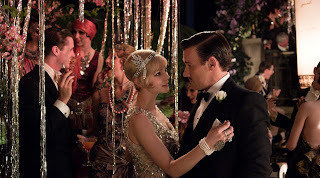 There are a couple of small problems with Gatsby, which are hard to overlook even for a die-hard Luhrmannite. The most obvious of these is that the wraparound doesn't work. Luhrmann must be given props for wanting to keep the attention focussed on Nick, and it makes sense for him to be writing his work while drying out from alcohol abuse. 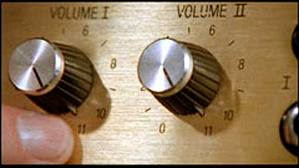 But while a similar device worked wonders in Moulin Rouge!, in this case it undermines some of the cinematic quality that Luhrmann was going for. The other huge problem is the 3D. As with Life of Pi, there is no part of the film that benefits from it, and it frequently serves to alienate the audience. 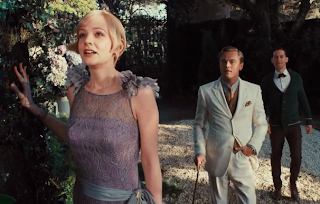 The opening sequence of walking through Gatsby's doors is pure showing-off, and the long tracking shot across the bay feels like it was included purely for showcase the technology. Such sequences are not impressive, nor do they contribute to the story, and the 30% colour loss works against Luhrmann's ravishing cinematography. The Great Gatsby is an audacious new adaptation of Fitzgerald's enduring novel. The artistic liberties that Luhrmann takes with the period setting and narrative mean that it may not bring in new audiences in quite the same way as Romeo + Juliet. 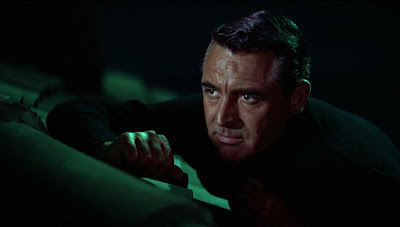 But despite its problems, it is still a meaty and exciting visual feast, which provides much by way of thrilling spectacle and leaves you with plenty to dwell on afterwards. P.S. For more Fitzgerald-related content, check out my Letters of Note posts here and here. P.P.S. The full text of Professor Millar's brilliant speech from Britannia Hospital can be read here. Alternatively, you can watch it here.